For only $79/month, you can establish mail service at a prestigious location in Boca Raton, Denver, Fort Lauderdale or West Palm Beach. You can use our address for your business cards, website & other marketing materials. Mail forwarded included. NEED A BUSINESS TELEPHONE NUMBER? For only $149/month, you can have the prestigious business address with a dedicated telephone number answered by a live professional receptionist in your company name. Voicemail to email included. MEETING W/ CLIENTS & VENDORS? For only $10/hour, you can setup a temporary office to impress your guests. They will be greeted by our professional receptionist and directed to your office. Meeting rooms are also available. WIFI, drawing boards, LCD screens, videoconferencing & coffee included. For $500/month, you will have unlimited access to all ZEN locations. The business address and phone service is included. The membership is designed for professionals who occasionally need a workplace to setup shop for a few hours a day or a few days a month. It’s also perfect for those who need more market coverage or to meet with clients in various areas. The ZEN virtual office programs can be customized around your business needs. Our virtual office in Fort Lauderdale comes with administrative and legal support. 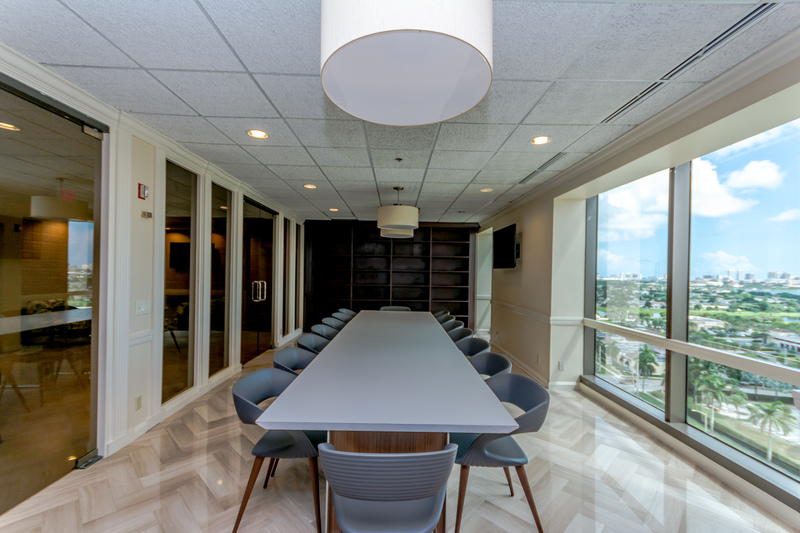 We also offer a virtual office in West Palm Beach with impressive meeting rooms overlooking the gorgeous Palm Beaches. 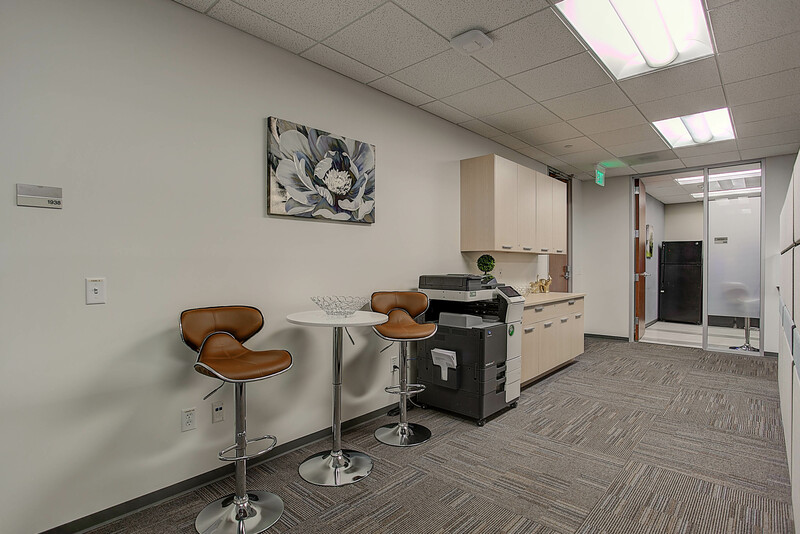 Check out our virtual office in Boca Raton in the heart of Downtown where collaboration can lead to celebration a few blocks from the beach or in Mizner Park. And now featuring our virtual office in Denver in the Johns Manville Plaza in Denver City Center! Day offices and Meeting Rooms starting at $10/hour. Tiger Gong to promote reflection and close deals! Our Call for all of our virtual office programs and pricing. I’ve been a tenant at ZEN for years now and I absolutely love it! Awesome atmosphere, great people, and nice private offices with phones, furniture and amenities all fully included. Thanks to moving to Zen and the collaboration it provides, our business has seen an awesome jump in growth and revenue (not to mention getting stuff done). I love my office and I love coming to work at ZEN which always has an amazing atmosphere. There is a “Zen”-like quality to this place with some Buddhist themed iconography and great utilization of space and furniture choice. We recently started a new business in which we needed to be in a professional Executive Office space environment. We were lucky Zen Offices had just opened at the same time. We had looked at other exec office spaces in the area, none of which offered the location, buildout, services and great views as does our office at Zen. Management and staff are first rate, They anticipate our needs and fully meet our expectations. We strongly recommend you take a look at this truly Class A facility.